High quality furniture and high quality images make for the perfect combination of style and design for this new Shopify store. The demographic of the customers for MKP is the under 30’s so it was very important that the design focus to mainly be on mobile view, but it also needed to look great on a laptop. We think we succeeded! Having a pretty unique idea (for the online world) combined with using a graphic designer to make the most of great images, made this a fun project to work on with a beautiful final product. 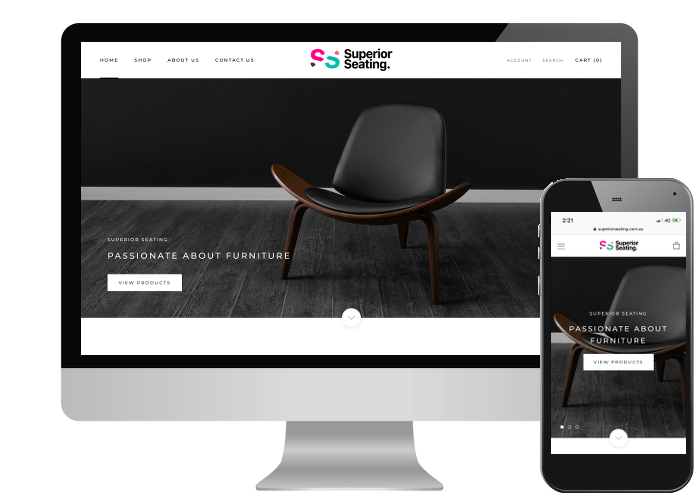 With an already established brand and worldwide website, the team at Benjamin Barker wanted to create a stand alone site for the launch of their Australian stores. Inspired by the coastal lifestyle of her small Victorian home town, Tamara from Betty Lane provided fantastic imagery showcasing her line of everyday essentials through to boho chic. The team at Moyork needed fully customised product pages to show their products full design features. This site proves that great imagery, yields great results. Pridal Services are an Adelaide painting company, and as the owner is a lover of bright colours it was a great opportunity for us to work on our creative side to give him a bright knockout website. As one of the top Italian cycling brands, Ale needed and Aussie presence for local customers. Beautiful Italian scenes in the images certainly made it fun to work on! Hop Nation is an inner city craft brewery with an industrial feel offering beers brewed on site, a bar and now an online store. Their images did most of the talking, we just needed to showcase the products & venue which we think we have done! With an already established bricks and mortar store, it was time for Melbourne HiFi to update their online offering to compete in an ever evolving marketplace. This is the second site for the M1 Group and the main requirements were to compliment yet also offer unique style and branding to set it apart. We had previously designed Moorgate a Squarespace website but the team decided it was time for an upgrade so we moved them to Wordpress and they are loving it! 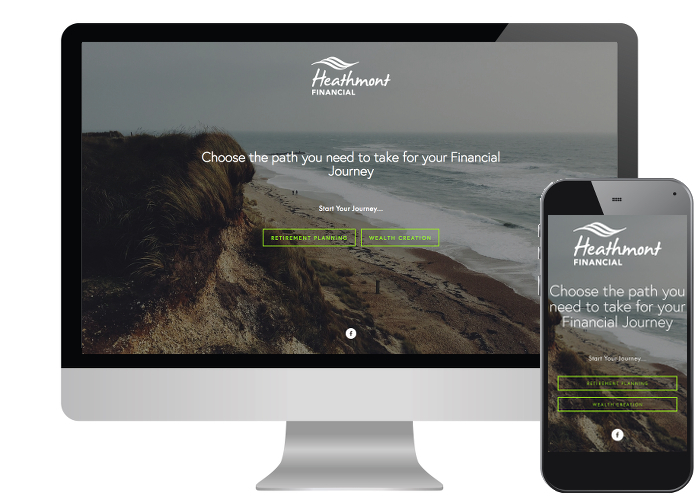 Heathmont wanted to be able to direct their visitors down the right path for their financial needs, so a Squarespace website with landing page was the perfect option.